Drayton Manor Park is situated in Staffordshire in the Heart of England. Perfectly located near to major motorways it’s a great day out for all ages. 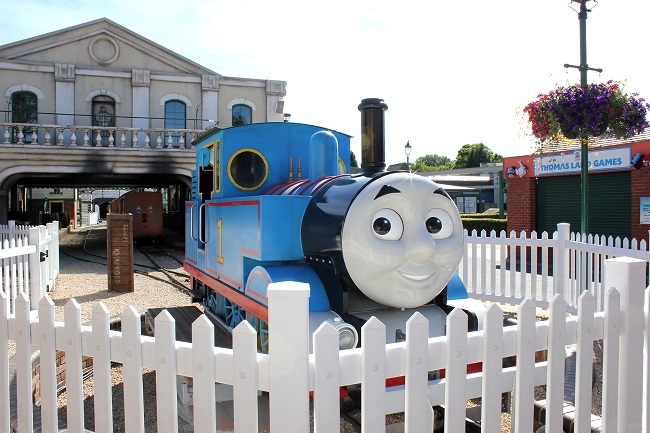 Home to Europe’s only Thomas Land, with over 100 rides and attractions including thrilling rollercoasters and a 15-acre zoo with over 100 animals from across the world! 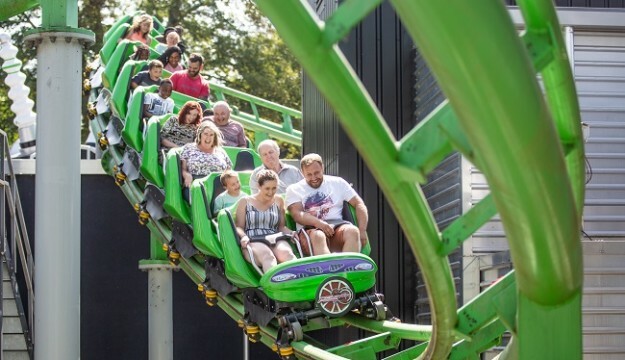 The park opens from the end of March for their main season which sees not only Thomas Land and family rides open, but rides for the brave such as Europe’s only stand up rollercoaster Shockwave. Main season is host to many exciting family events and activities that take place throughout the park and zoo, from egg hunts during Easter to live shows in Knapford Station during summer. During October Half Term, the park is transformed into a spooky setting for More Treats Than Trick. With scarecrows and pumpkins around every corner, it’s an exciting time to visit the park. You can visit the zoo’s creepy crawlies in their reptile house or Trick or Treat at the Yellow House in Thomas Land with the Fat Controller. 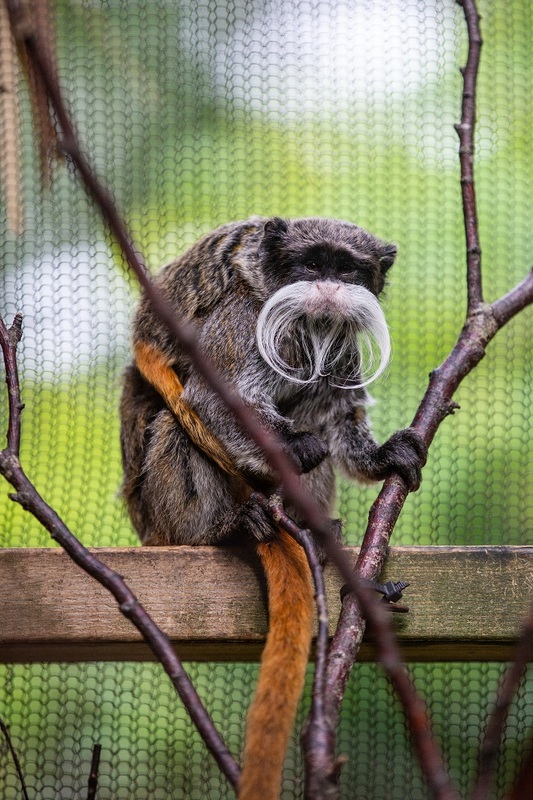 If the little ones are brave enough, they might want to Face their Fears in the zoo by placing their hand in a mystery box and guessing the object! If you’re looking for a spectacular display of lights and lasers, then the Fireworks Spectacular is not to be missed! Enjoy selected rides in the dark, a warming cup of hot chocolate and an amazing show of fireworks to finish the night. Drayton Manor Park also offers a fantastic 4D cinema experience where they’re showing Ice Age: No Time for Nuts. Immerse yourself into the crazy world of Scrat, the nut-crazed sabre-toothed squirrel as he time travels in his wildest adventure yet! There are plenty of food options to enjoy, in particular the onsite fully serviced restaurant, The Grill Inn. Offering a range of hearty meal choices for both adults and kids, to keep everyone fuelled during the day. For groups travelling from further afield or simply looking to turn a day trip into an overnight stay, there’s also the luxurious four star Drayton Manor Hotel. 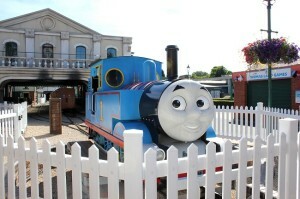 It has 150 bedrooms, including 15 Thomas & Friends themed family rooms, each with a unique hand painted scene on the wall and ceiling, themed bunk beds, and train track patterned carpets.